As with all Lifefood products, it is ORGANIC, RAW and gluten-free, and the added psyllium and flax seeds are known to improve gut health. 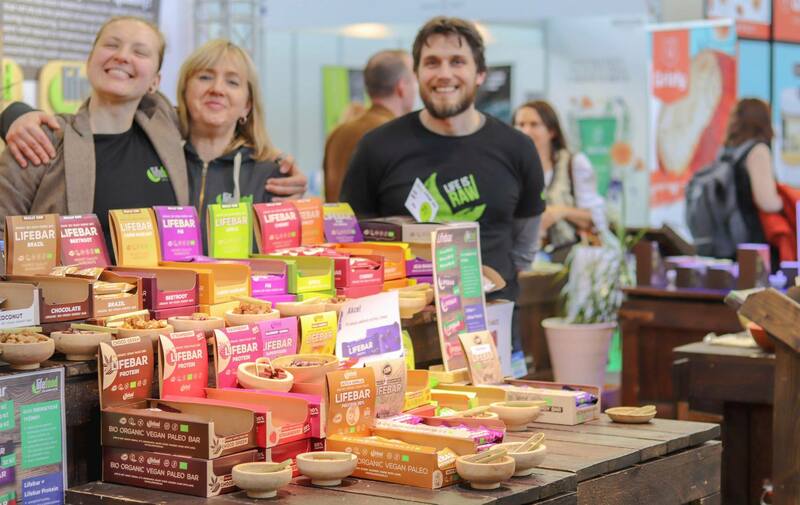 “I have had the idea of making a Flatbread - Chlebánek in "my drawer" for a long time, and created it with the intention of making a bread that is very similar to a traditional soft caraway seed bread,' says Wlasta Hlinkova, Lifefood..... “. It took her and the whole team an entire year to fine-tune it. 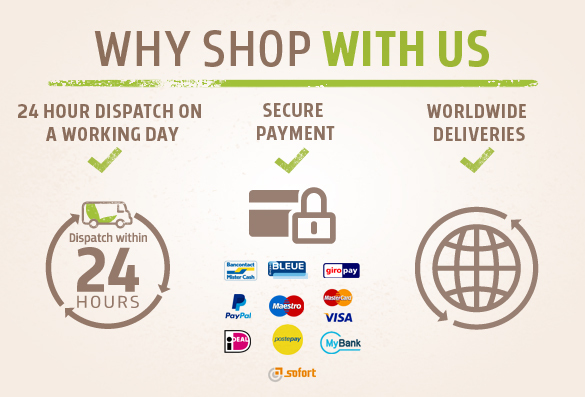 Try it out for yourself and give us your feedback. 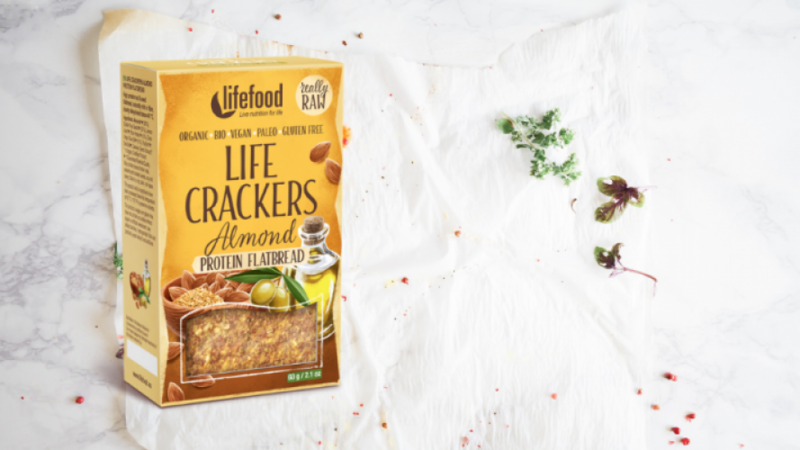 The Flatbread belongs to our range of Life Crackers, but it is quite exceptional. Unlike the other crackers, the Fatbread is a delicate, delicious, high protein and high fibre bread. It contains psyllium, flaxseeds, almonds, spices and the special caraway seeds. So everyone who loves classic caraway seed bread will be delighted with this new product, and will be happy to choose its healthier, raw alternative made exclusively with ORGANIC ingredients. Flatbread is delicious by itself, but is also perfect as an accompaniment to soups and salads or paired with all types of spreads. “We have fulfilled the wishes of our customers“. 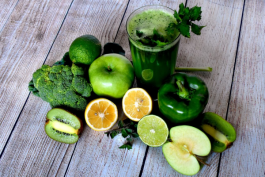 A lot of people are used to eating pastry and bread and are now looking in vain for a raw gluten-free alternative,' Wlasta explains. This is the reason why our Flatbread was born. 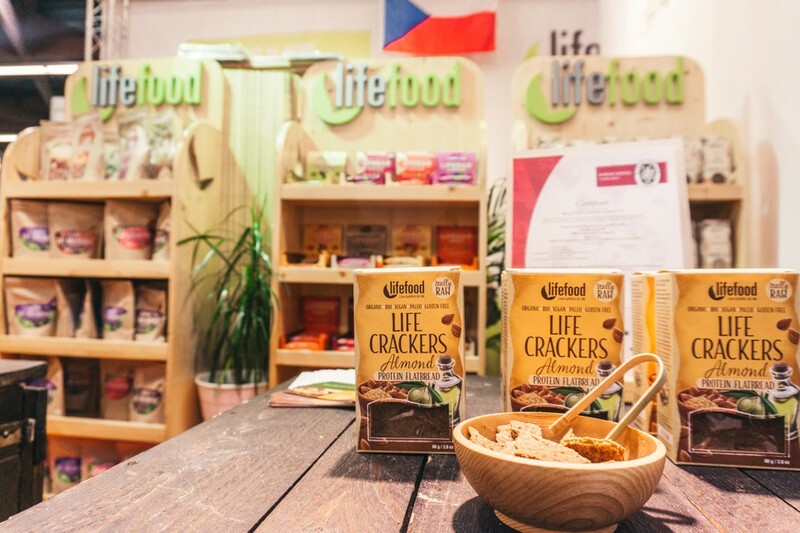 There are many different crackers in the Lifefood Life Crackers range. Some were deliberately developed so that they wouldn't have a distinctive taste and can therefore be used with different kinds of spreads or for making sandwiches, but they are a far shot away from the full and rich taste of classic caraway seed bread. That's why we made this Flatbread – it's for all of those who love the full, rich taste of a classic loaf of bread. 'I think customers will really enjoy it. Even after dehydration, the bread is supple thanks to the psyllium content, which also helps to keep intestines in good condition. It contains flax seeds, almonds and of course plenty of caraway seeds,' says Wlasta. This is also an opportunity to give you an insight into the secrets of our raw cuisine methods. It's not always that simple. The psyllium content makes the production of this Flatbread rather difficult because the dough which needs to be spread on the drying sheets becomes thick very quickly and is very difficult to spread. 'Therefore we have to spread it quickly and in much smaller quantities than other crackers. We'll manage it somehow,' smiles Wlasta. Have you tried our Flatbread? What do you think?